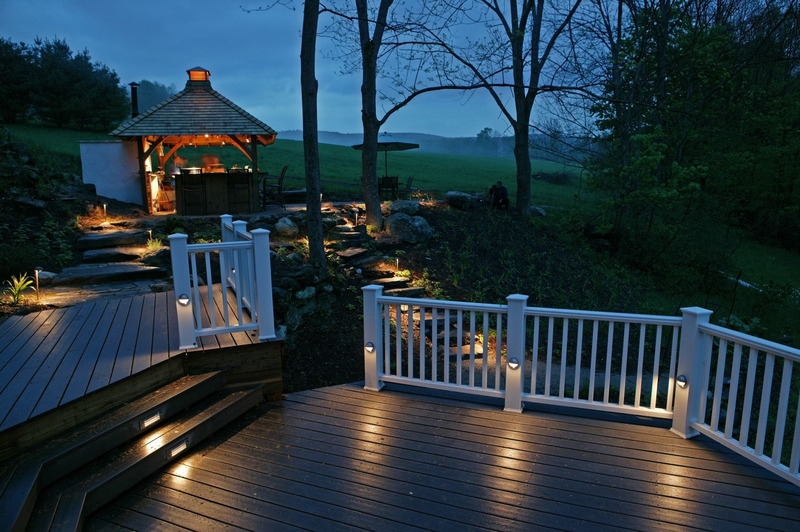 or an elaborate landscape lighting design plan, our team of experts are here to work with you. 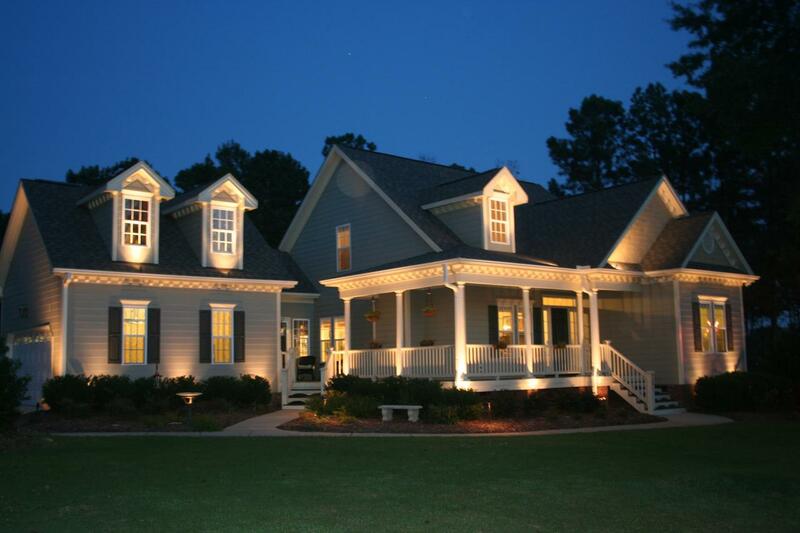 Our complete outdoor landscape lighting systems include design, installation, and superior service. 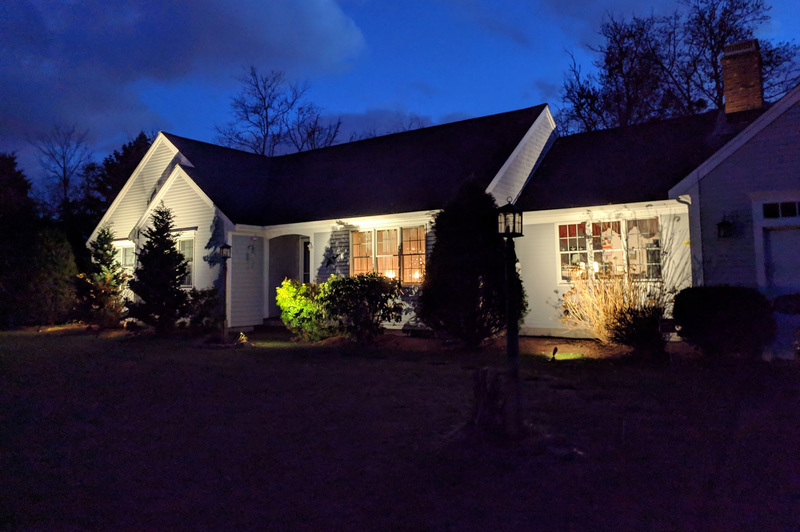 Cape Lightscape Designs collaborates with you on designing a custom outdoor lighting system that meets your budget and needs, whether it is to illuminate your home in the evening, your outdoor living areas for night time serenity, or to provide functional lighting for increased safety and security of your property. The physical installation is obviously a critical step in how your lighting project ultimately looks and performs, but it is not the 1st step in the process. Understanding the goals for your lighting project and planning out your project with our guidance will ensure a successful installation for all to enjoy. Outdoor lighting maintenance is key to keeping your lighting system looking and operating at its best. While extensive warranties on our lighting product lines will provide you with a largely trouble-free lighting system, outdoor lighting will be affected by weather over time and ultimately require maintenance.